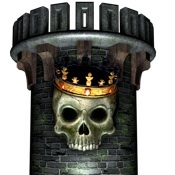 Return to Dark Castle, the third game (fourth if you count Color Dark Castle) in the classic Dark Castle series, is now available on the Mac App Store. If you don't already have it and appreciate old school action platforming, consider taking a look, or dig out Mini vMac and play the brilliant 1986 original. 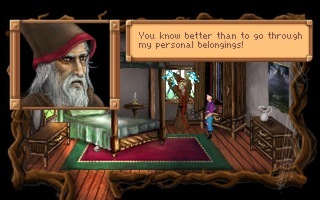 Graphic adventure fans may be interested to hear that AGD Interactive's King's Quest III remake is now available. This fan-made remake includes full digital speech and music, hand-painted backgrounds, and an easy-to-use point-and-click interface. Best of all, it's free. Check it out here. AGDI previously released remakes of the first two King's Quest games and Quest for Glory II, and has an original title called Al Emmo and The Lost Dutchman's Mine. SpeedofMac's tireless efforts to keep up with the latest change sets of Sony PlayStation emulator PCSX-Reloaded continue unabated. Grab the latest pre-compiled version from SpeedofMac’s recently-redesigned website, or check out the official PCSX-Reloaded website for more information and source code. SpeedofMac has also updated wxMupen64Plus, a front-end for Nintendo 64 emulator Mupen64Plus. Recent changes include improvements to the plugin code and display, in addition to clean up of base code and file-picker controls. Get it here. 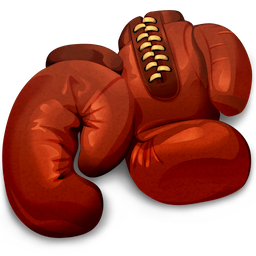 DOSBox front-end Boxer is now at version 1.0RC2. Changes since the previous release candidate are focused on help files and end-user documentation. Boxer 1.0 promises to be a complete overhaul, with more intuitive game installs, a new interface, support for cover art, better stability and performance, and "much, much more." See the official website for full details and a download link. Another DOSBox front-end, Dapplegrey, has been updated to version 2.20. Changes include a default scaler type of "Normal2x" and tweaks to CPU core and type settings. Get it from the Classics For X website. Nintendo Wii and Gamecube emulator Dolphin has been under heavy development, but is not yet ready for a new official release. Regular builds of the current development source are posted here, and you can get instructions for building it yourself on the MacScene forums. Check the official website for more information about the emulator. VICE, which emulates the Commodore 64, Commodore VIC-20, Commodore PET, and a few other computers in the Commodore family, has been updated to version 2.3. This version adds x64sc, the "accurate C64 emulator," which offers cycle by cycle emulation and allows selection of C64 model and individual chip revisions. It also overhauls reSID, fixes a number of issues and bugs, and adds support for joysticks with sliders and hats in OS X. See the changelog for more information on the update, or head to the official website. 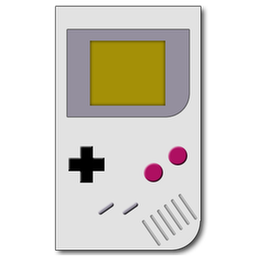 Game Boy emulator gbpablog has been updated to version 0.8. Changes include the addition of support for drag and drop rom launching, customisable key mapping, loading roms directly from the command line, and a recently used roms list. See the official website for more details. MAME Library, a graphical front-end for MAME with an iPhoto-like interface, has been blessed with a new icon courtesy of our very own Mucx. There do not appear to be any other changes since the October update. Its website is here. The steady stream of minor updates continues with arcade emulator MAME and its SDL-based Mac version SDLMAME. Go here to see what's new in version 0.141u3. You can get more information about MAME from its official website, and download SDLMAME, which requires Mac OS 10.6, from here. 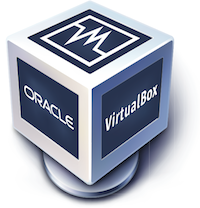 Open-source x86 and AMD64/Intel64 virtualisation tool VirtualBox has been updated to version 4.0.4. Another maintenance release, this update fixes a large number of issues and bugs. See the changelog for details. 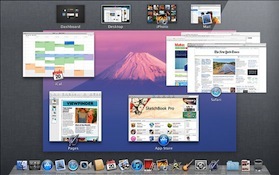 There are new Mini vMac development snapshots available, fixing a bug that broke emulation of the trace flag as well as another that involves switching between the screen of a MacBook Air and an external monitor. 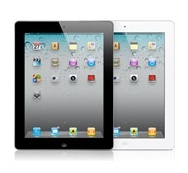 Head over to the Mini vMac Development page for the source. Keep an eye on the E-Maculation forums for a build.